Will Amazon's Move into the Prescription Drug Industry Hurt Other Pharmacies? As plans become more likely pharmacy managers CVS Health, Express Scripts and Walgreens crashed into correction or bear market territory. 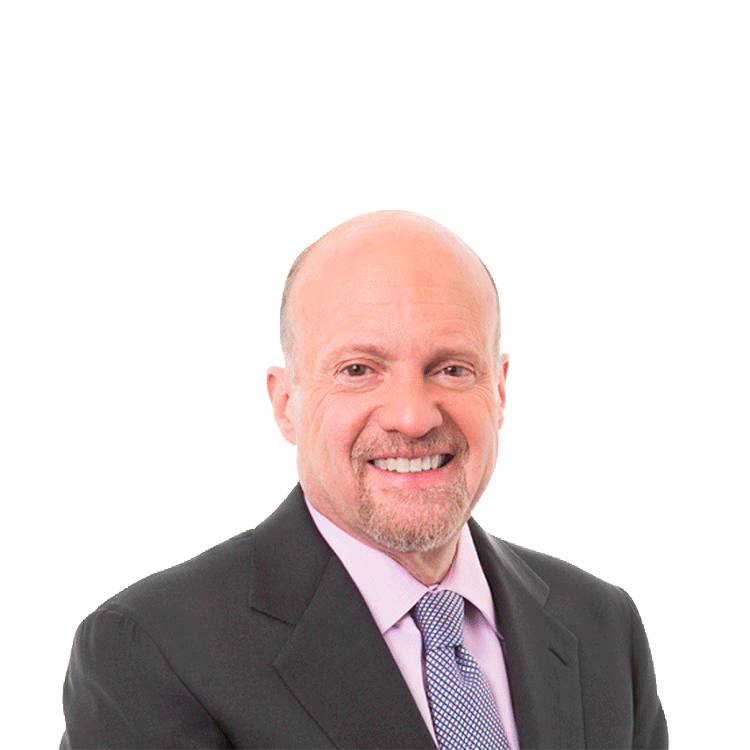 Eli Lilly is a holding of Jim Cramer's charitable trust, Action Alerts PLUS. TheStreet's founder and Action Alerts PLUS Portfolio Manager Jim Cramer weighs in on Wednesday's trending stocks. Mylan scored FDA approval for a generic version of Teva Pharmaceuticals' multiple sclerosis drug, Copaxone. The Israeli pharma company Teva has established a rich history since its founding in 1901. Can it continue to survive as it faces one challenge after another?